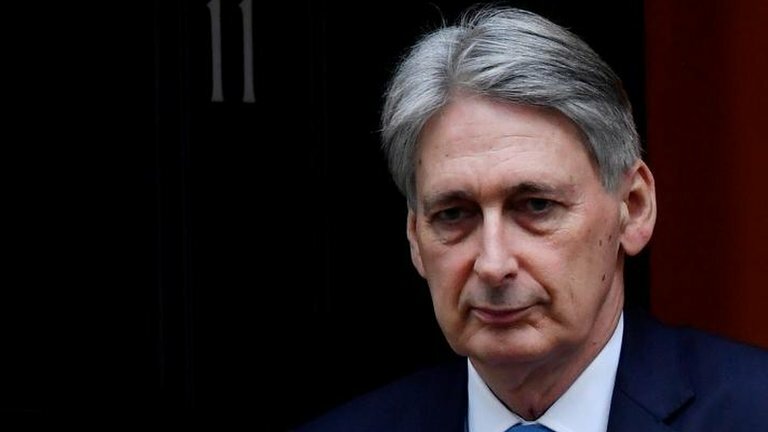 MPs have dismissed the chancellor's forecast of a Brexit "deal dividend" of lower taxes and higher spending. The Treasury Committee said it was "not credible" to describe any resultant economic boost from a Brexit deal as a "dividend". In their report on the 2018 Budget, MPs said what was being talked about was "avoiding something really very bad". They also said the government's aim of eliminating the budget deficit had "no credibility" and should be abandoned. "The OBR already assumes an orderly Brexit, so there won't be a 'deal dividend' beyond the forecast just by avoiding no-deal, " added Ms Morgan. "Business confidence may improve with increased certainty, but it's not credible to describe this as a dividend."